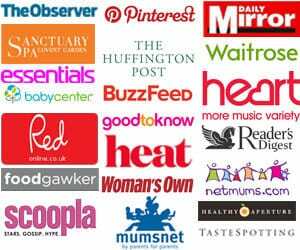 You are here: Home / Products and Competitions / Win 1 of 5 Bakes Boxes! I’ve written about Bakes Boxes before when I showed you the Chocolate Salted Caramel Cake I made with one. (Spoiler alert: AMAZING!) They are a monthly subscription box, providing a recipe and (almost) everything you need to whip up a baked masterpiece. Even for a baking obsessed person (moi?) they are a treat, a chance to be encouraged to try out something new and also, to just enjoy the baking process rather than remembering to buy ingredients and sourcing equipment bits and bobs. The boxes often feature fab collaborations, last month it was a recipe from the amazing Meringue Girls. Right on trend or what? 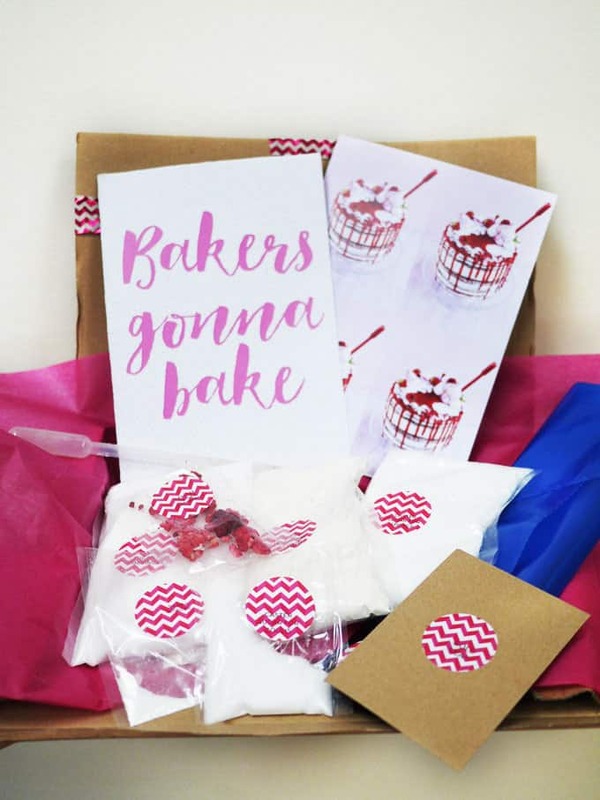 I think a BakesBox subscription would make the perfect Christmas gift for a cake maker and so they’ve given me 5 of their Meringue Girls collaboration boxes to give away (the last chance to get hold of this special, one off box!) Enter below for your chance to win one. Good luck! Chocolate cake will always be my favourite, especially my mums. I love coffee and walnut cake! Blackforest gateaux, a slimmer’s nightmare. I adore carrot cake with cream cheese frosting….. Yum! Victoria Sponge cake, with cream and jam. That’s a tough one – depends what mood I am in! Chocolate or coffee or carrot or lemon! Basically I love all cakes! I really like butterscotch or domino, how boring! Its a toughy between Chocolate fudge and Lemon… YUMMY!